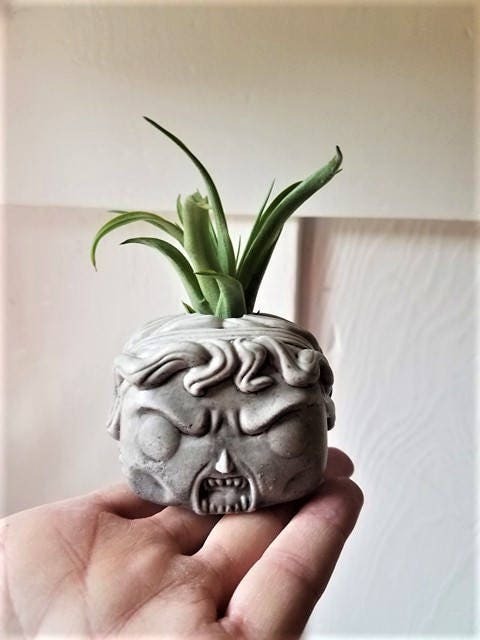 Beautiful... scary... a bit of both? 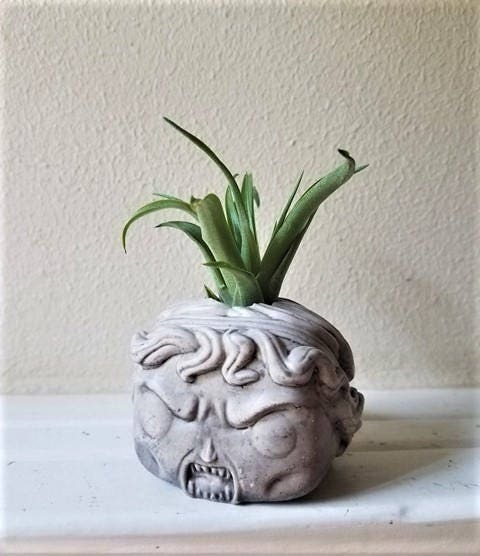 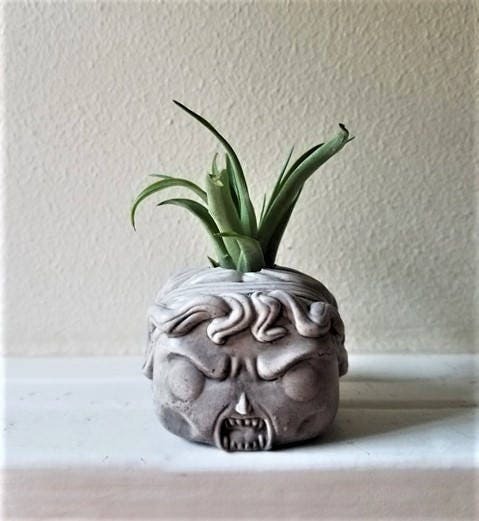 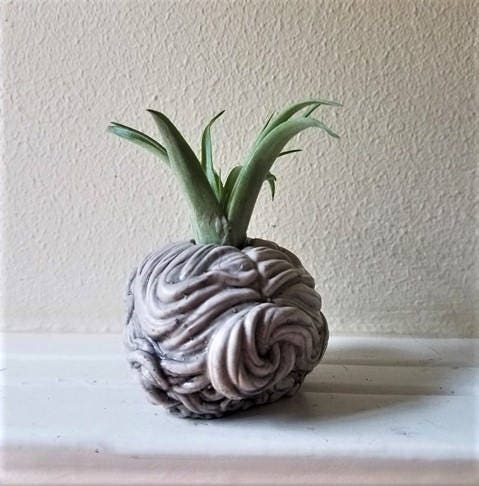 I designed these air plant holders in honor of my love (obsession) for Funko Pop figures ..... more styles available in my shop! 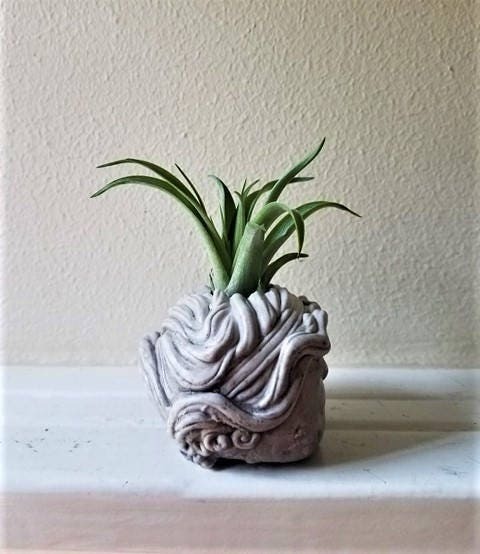 ******* MEASURES: aprox 3" x 2"
As each faux stone finish is painted by hand and made in individual batches... each one will vary slightly.